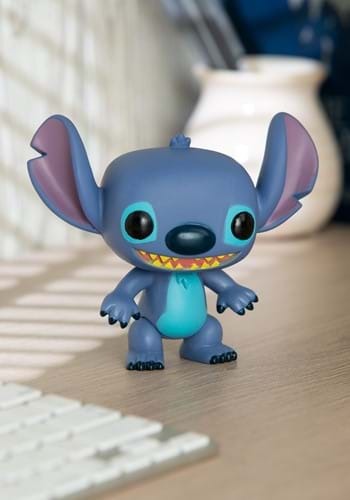 You could set up this POP Stitch figure all by himself, but it's that much better with a Lilo figure. And with a bunch of other Disney figures too! Start a collection or add to yours with this awesome Funko POP collectible. They make the perfect desktop companions. It´s a wonderful Funko! I Love it!